As the door to travel to this lovely island has only recently re-opened to many Americans, I often hear get a lot of questions regarding how to plan an independent trip to Cuba. This is also known as travel under the “Support for the Cuban People” OFAC category. 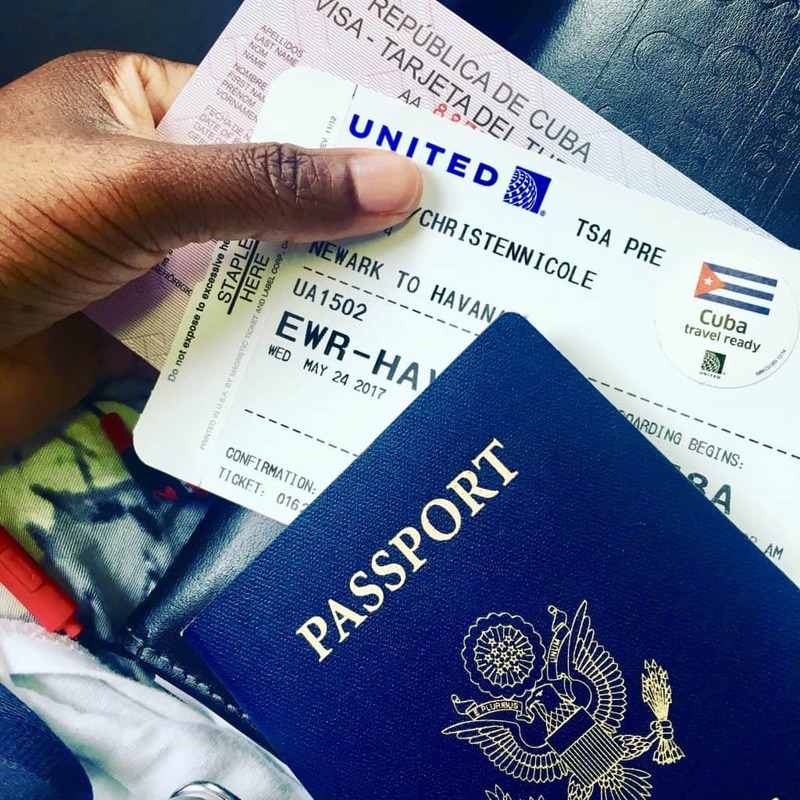 In this post I’ll go over the basics for traveling to Cuba, such as travel document requirements (e.g., Visas), selecting the time of year to visit, finding a flight, selecting a place to stay, and general tips on what to expect when you’re there. So if you’ve ever thought about heading to Cuba, this article is for you. While this article will be geared to those readers who are traveling from the U.S., it will include content relevant to any traveler to this country as well. Note, this post is up-to-date for 2019, and includes considerations that have arisen due to changing regulations under the Trump administration. Peak season for traveling to Cuba is from October through April. During this time you’ll experience the most pleasant weather, with less humidity and little rain as this is the dry season. This is also the time when you’ll experience the most tourists, as they’ll be looking for the pleasant weather as well. The rainy season falls from May through September, but this does not mean that you’ll experience monsoon-type rain. I visited for a week in May, and we only experienced rain on one day, and it only lasted for about an hour. My personal preference is to visit during the end / beginning of the off-peak season. This allows you to avoid being there with many other tourists, but still miss the heavier rain periods. People to People: This category does not allow for independent travel as of November 2017. In order to use this category, you’ll have to travel to Cuba on a US-organized tour. Support for the Cuban People: This category still permits independent travel, you just have to follow the guidelines that have been set. You must all avoid GAESA-owned (military-owned businesses). See a list of all the organizations that you can not interact with here. Additionally, it’s a good idea to keep track of all your receipts while you travel. It’s an even better idea to have an itinerary put together that you can pull up in the event that you are questioned on your trip. Note, it is unlikely that you’ll get any questions, but it’s always great to be prepared! Purchase the visa at the gate in the airport before the last leg of your flight to Cuba. * The cost of the visa will vary by the airline that you take, but you can expect to spend $50 for the visa plus a processing fee, which is about $25 – $35. This is probably the easiest method, and the option that I selected for my flight to Cuba. Purchase the visa directly from the Cuban embassy in your country. Purchase the visa from a travel agency or a website such as cubavisaservices.com. *Note that the exact cost and method of receiving the information does vary by airline. Remember to check with your airline on the appropriate procedures as soon as you book your flight! Cuba travel ready with my passport, boarding pass, and Cuban visa in hand! To find cheap flights, check sites like skyscanner‎ and momundo to compare prices and get the best deal. 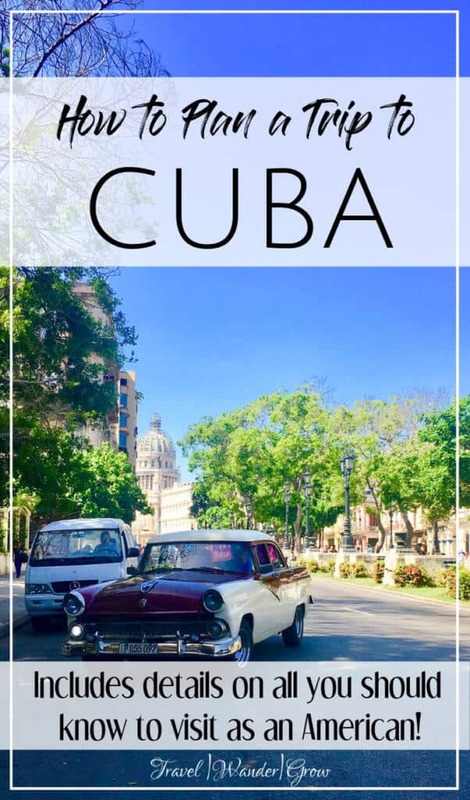 Now, I would typically say “book” here, but with Cuba it is a little challenging to book internal transportation in advance (unless you are booking a flight). Think through all the cities you plan to visit in Cuba and determine if it’s best to travel by bus, train, taxi, or air, and research on the best way to book it. 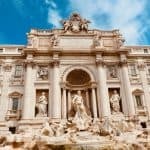 I like using the website Rome2Rio to figure out how to travel to the next destination. 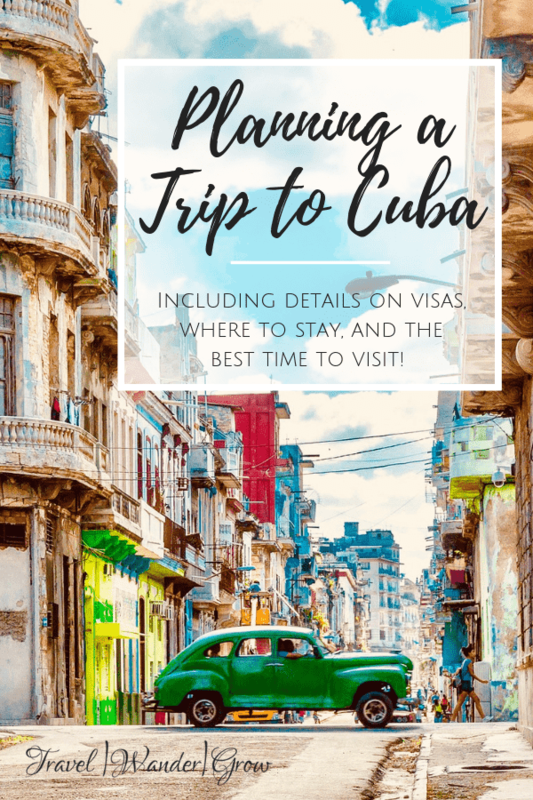 If you are planning to travel from Havana to Varadero, I already have a guide for you, so check it out! You have several options for stay in Cuba. When traveling most think of staying in a hotel in order to get the most amenities, but I highly recommend staying in a Casa Particular while there. 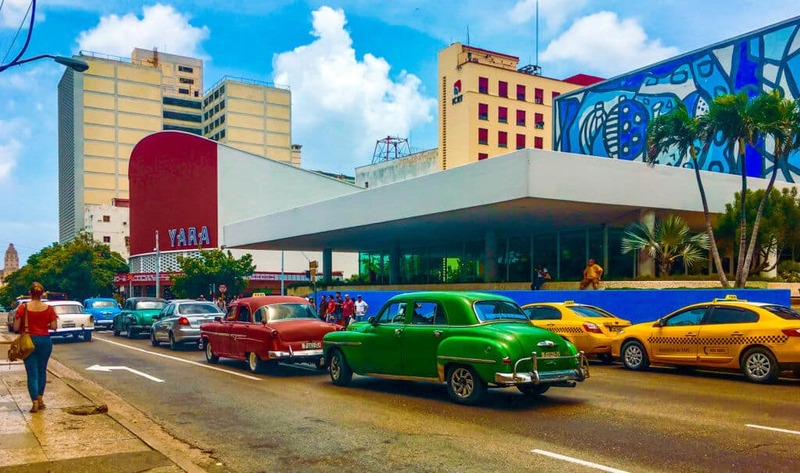 Also, due to new restrictions posed on travel to Cuba by the current administration, there are now many restrictions for hotels that Americans may stay in. You can find the complete listing here. The benefits of staying at a Casa Particular is that you get some insight into what daily life in Cuba is like. 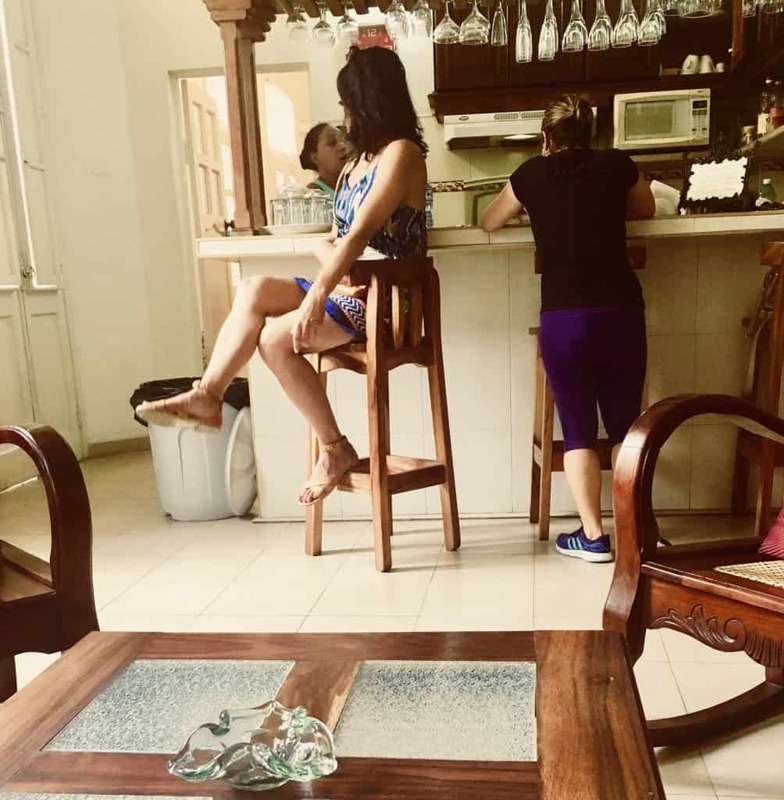 When I visited Cuba last May with my friends, we stayed in this Casa Particular in Central Havana and were very well taken care of. We had the option to get breakfast every morning and were also able to coordinate in-room massages and excursions with the owner of the house. We left feeling like we were part of the family! The benefit of booking via Airbnb is that you can pay in advance. I will note that they typically are a bit more expensive, on average, than some of the other listed sites. But if you are interested in a private space, rather than a shared house, you are more likely to find those in Airbnb. It’s all a matter of preference. As I mentioned in Step 2, it’s a great idea to have an itinerary put together in case you get any questions on your trip when you return. 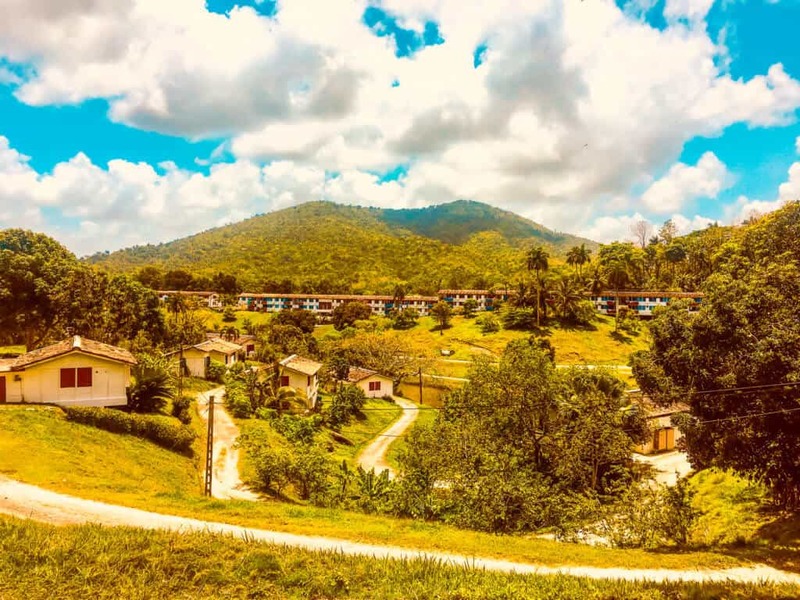 It’s also a great idea to have a plan for your trip, as internet is still limited in Cuba so any planning will be mostly done by word of mouth once you arrive. There are so many unique experiences that you can have while in Cuba. During my visit to Cuba, we spent time learning how to salsa, touring Havana, and visiting the beach. We leveraged the Havana Tour Company site and Cuba-Excursions.com to find and book our activities. For some additional inspiration, check out my post on the Top 10 Things to Do in Havana. Also, reach out to family / friends who have visited Cuba before for some recommendations. 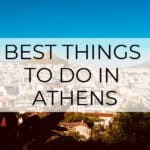 We crowdsourced for our trip, and got some awesome tips because of it! Don’t forget to plan excursions on your trip! If you like to be a bit more spontaneous with the activities that you choose, it is a good idea to reach out to the owner of your Casa Particular or hotel concierge to get help in booking excursions. Many Cubans who work in the tourist sector are well-connected and more than happy to help you with this. To keep things organized, use the website Travefy and app Our Itinerary. These are two resources I could not live without! For more tips, head to my post on How to Plan a Trip. One important factor to consider when planning for a trip to Cuba is money. As an American, you are not able to pull out money from ATMs once you arrive in the country. You are not able to use American credit cards for purchases neither. 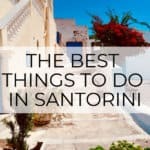 For these reasons, it is necessary to pull out all the money that you’ll need for your entire trip and bring it with you. 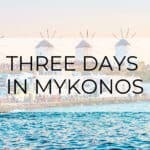 My friends and I purchased as much as we could before arriving (e.g., activities), and then set a budget for each day on what to spend. We then tacked on enough for an additional day in case of emergencies. We found that budgeting $100/day was enough, but that amount will vary by how you choose to spend your time in Cuba. Now of course, the language in Cuba is Spanish. I recommend that you learn at least some basic phrases in order to navigate daily life, as English is not very widely spoken. 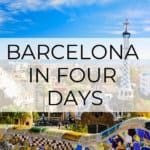 For a complete listing of basic Spanish phrases, check out my post on Spanish Phrases for Travel. Havana is a pretty walkable city, especially if you stay in Old Havana. This is the most tourist-friendly part of the city. If you stay a bit further out, it is relatively easy to find a cab. We stayed in Central Havana and used the latter option quite often. When hailing taxis, be sure to negotiate the price up front. Most taxis will try to raise the fare a bit if they recognize that you are not local. As you can see, there are a lot of things to keep in mind when planning an independent trip to Cuba. But with this post (and the downloadable checklist below), you should not have any trouble! 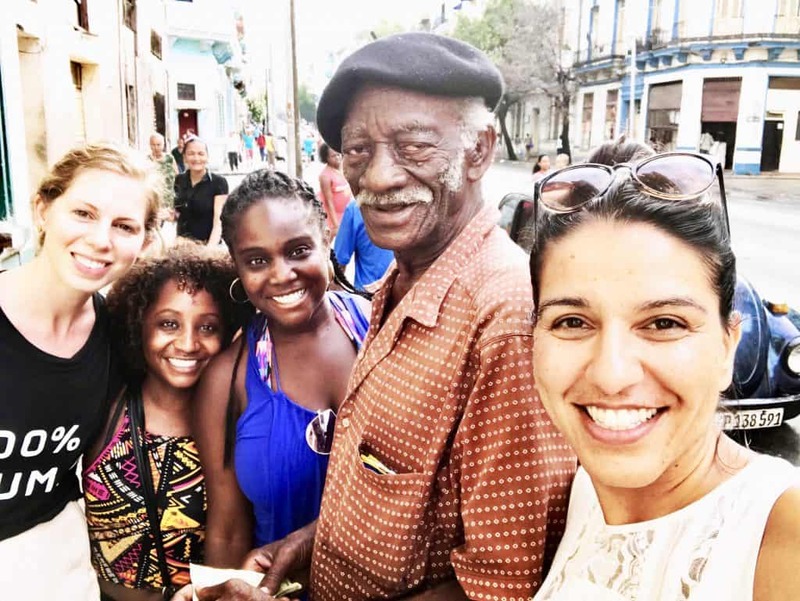 Cuba has a special place in my heart – I’ve never felt more welcomed by strangers in any other place I’ve visited. I highly encourage you to interact with the locals as much as possible when you visit Cuba. Allot some free time in your schedule just to do this. I’m certain you’ll feel as enchanted as I do with this island if you do. For those of you who have visited Cuba before, what tips do you have? Share them in the comments below! Where to Eat in Havana | A Guide to Great Food! Hey! Awesome website and very informative post. What would be an ideal amount of days to cover most important tourism spots in Cuba? Thank you! Hi Tasha! I think the ideal amount of days for just Havana is 4-5, depending on how you like to pace yourself. There are lots of activities to do in the city, and I’ll be uploading a post just on this soon! I appreciate you bringing up Cuba as a vacation destination. I will have to give this more thought as I was unaware that we could travel there. Why can’t you withdraw money out of an ATM there? What happens if you have an emergency or get your money stolen? Surly there has to be a solution to major problems. Hi Rick – Glad to hear you’re considering Cuba as a travel destination! In regards to the money situation there, there are only a few workarounds: you either have to have a bank card from a non-US bank or you may use a credit card from one Florida-based bank called Stonegate for purchases there. You are absolutely right that it could be a major problem, so careful planning is so key when preparing to go to there. Hi there! I have a bit of good news for you – Cuba is relatively cheap compared to the rest of the Carribean when it comes to prices for flights and the cost of your stay :). I hope you get to visit soon too – it’s one of my favorites! And yes, it’s always great to meet a fellow travel blogger – I’d love to collaborate one day! That’s great to hear! Let me know if you have questions once you start planning :).